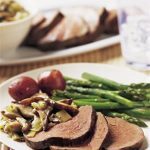 Looking for diabetic-friendly main dishes for Christmas? 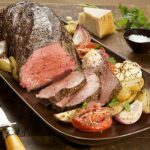 Bookmark this page because this is one of the best collections of main dish recipes available online. 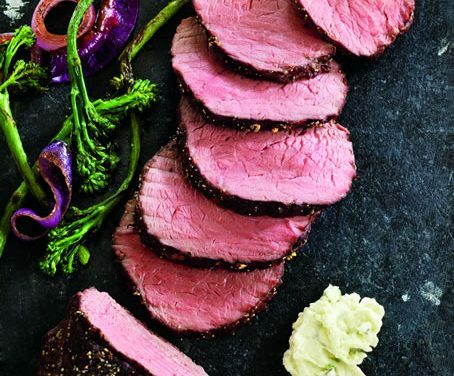 You’ll find low-carb and healthful roasts and main dish recipes. Also videos, guides and the resources you need to have the best Christmas dinner. 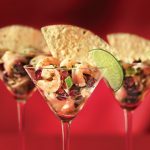 Recipes include nutritional information for easier meal planning for diabetes. 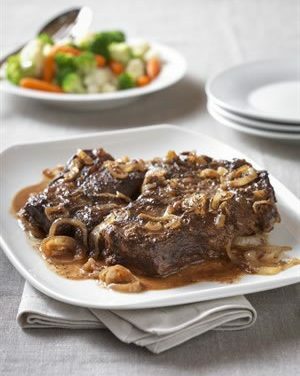 Cooking food for a long period of time in an amount of liquid, covered, is known as braising. 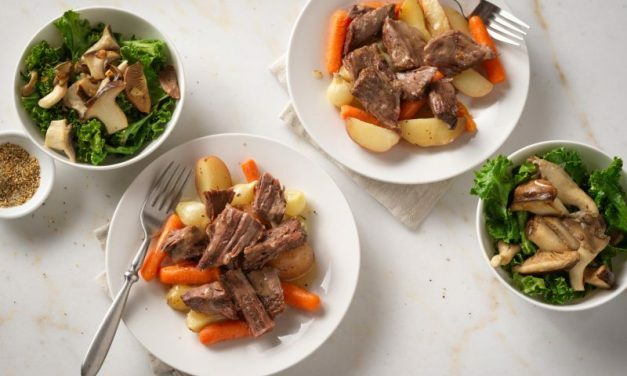 Braising usually involves a large piece of meat that is browned in some oil or fat before being combined with liquid and cooked either on the stovetop or in the oven. 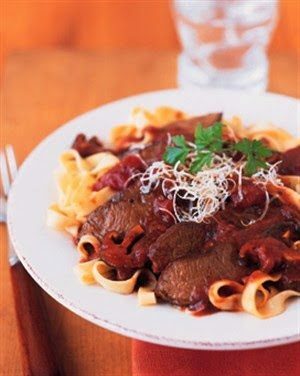 Recipe for Italian Braised Beef Roast from our Main Dishes recipe section. 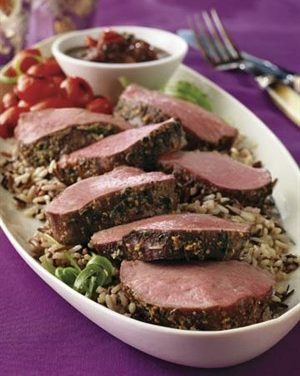 Recipe for Parmesan-Crusted Tenderloin with Mushroom Sauce from our Main Dishes recipe section. 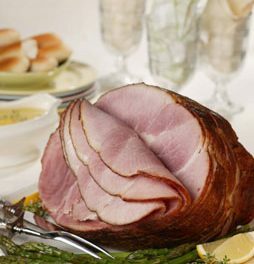 A boneless fresh leg of pork is a welcome break from usual holiday fare. 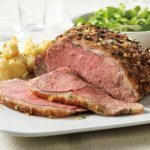 A simple rub of dried rosemary, sage and other herbs lends flavor and a touch of elegance to this easy roast. 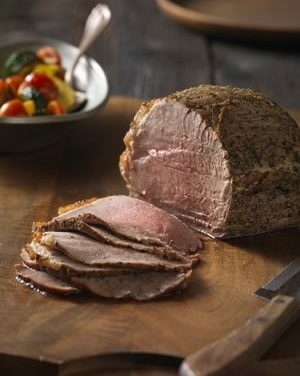 Recipe for Herb-Crusted, Boneless Leg of Pork from our Main Dishes recipe section. 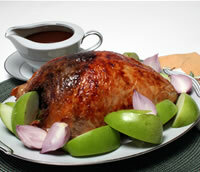 Recipe for Walnut-Stuffed Turkey Breast with Cider Gravy from our Main Dishes recipe section. 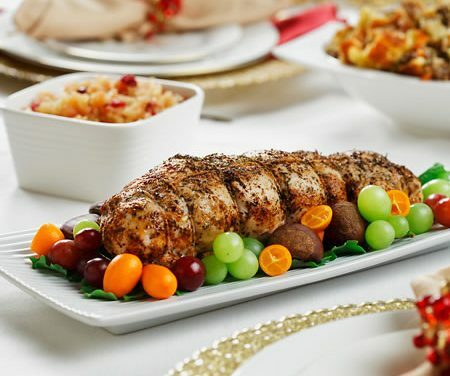 This elegant turkey entree with stuffing offers a unique presentation of America’s traditional holiday combination. 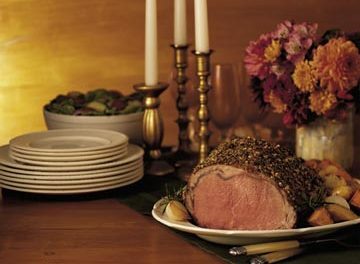 Recipe for Turkey Roulade from our Dessert recipe section.